British Royal Air Force aircraft yesterday participated in a long-range mission, targeting a military vehicle depot at a former regime compound located near Sebha in Libya. As Operation UNIFIED PROTECTOR continued to provide protection for the Libyan people, the RAF flew a formation of Tornados from RAF Marham in Norfolk, south across Europe, to rendezvous with the other allied aircraft in the strike package, before firing a large salvo of Storm Shadow precision guided stand-off missiles. Our aircraft recovered to Gioia del Colle air base in southern Italy and will return to Marham in due course. "This mission has once again demonstrated NATO's ability and resolve to reach deep into Libya to target those elements of the former regime who persist in their attempts to oppress the Libyan people. 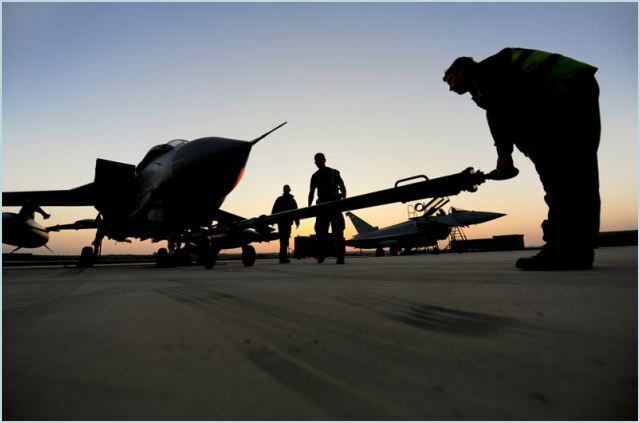 "NATO also maintained its armed reconnaissance patrols over all areas of potential continuing conflict, and, in the course of these, RAF Tornado and Typhoon aircraft observed multiple rocket launchers in action near Sirte. Paveway and Brimstone attacks accounted for one of the rocket launchers and an armed pick-up truck." 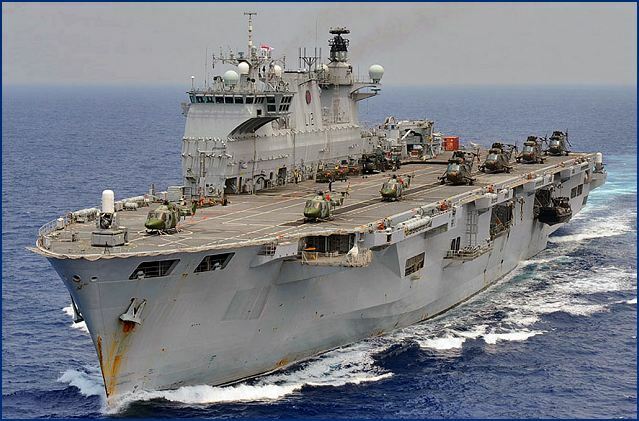 UK missions over Libya are undertaken as part of NATO's Operation UNIFIED PROTECTOR, to enforce United Nations Security Council Resolutions 1970 and 1973 and protect Libyan civilians at risk of attack. Fleet Air Arm Sea King helicopters (Airborne Surveillance and Area Control role). RAF air transport aircraft provide extensive logistic support to the deployed bases in Italy, Sicily and the Sovereign Base Areas in Cyprus.